It’s a match made in heaven, an iconic UK brand partnering Skyrunning UK in the formative years of what we will become an iconic UK race series. 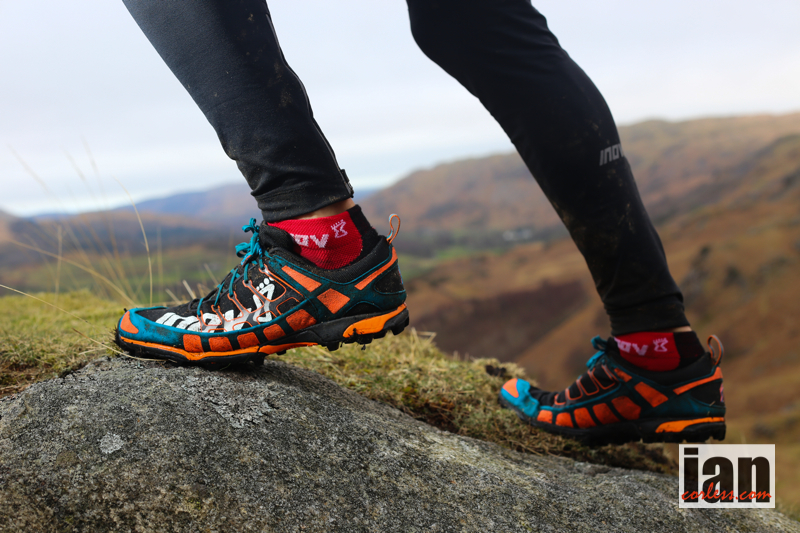 Born on the fells and the mountains of the UK, for the past decade, inov-8 have provided innovative products that have provided the best grip to all runners on summits and ridges all over the world. 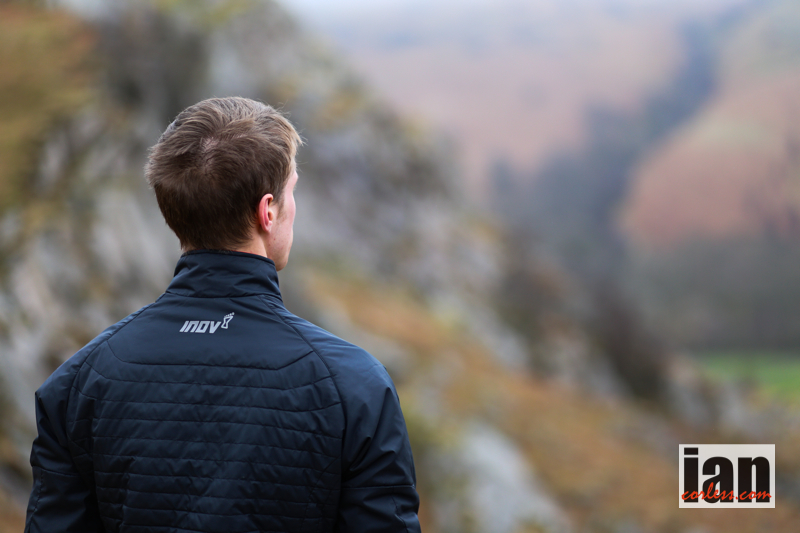 Always at the forefront of the running scene, it’s no surprise that inov-8 and the team behind the brand had the foresight to be involved in the inaugural year of Skyrunning UK. Working closely with top athletes, the company has expanded its off-road range of shoes and now boasts 25-different products specifically for all off-road terrain. The Mudroc 290 shoe way back in 2003 laid the foundations for what is now a global band. 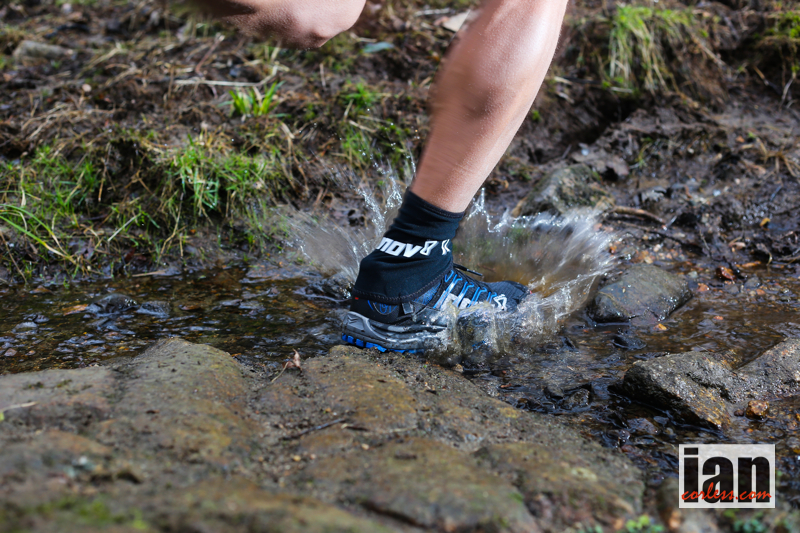 inov-8 trade in over 60-countries meeting the needs of committed athletes all over the world. 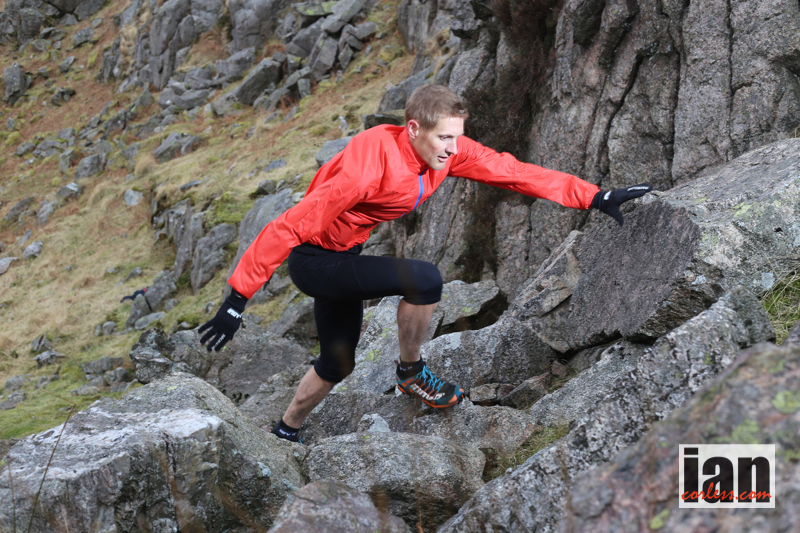 This growth has also been reflected in the new inov-8 apparel range and packs. 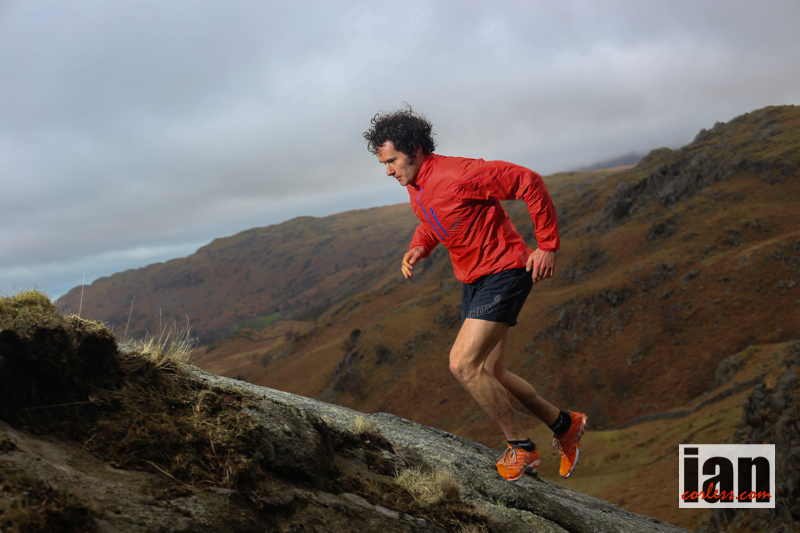 Listening to the needs and demands of mountain runners, inov-8 have designed the perfect ‘one-stop’ package offering shoes, packs and clothing for runners who like to go the mountains or fells fast and light. Rob Jebb (UK) and Augusti Roc (Esp), two current inov-8 athletes are previous World Skyrunning Champions; Jebb held the title in 2005 and Roc 2003 and 2004. However, Anna Lupton (UK) and Alex Nichols (USA) have taken over the global reigns recently and in 2013 they had incredible success in the Skyrunner® World Series. Lupton placed 5th and Nichols 3rd, which without doubt has laid the foundations for the growth and interest in Skyrunning in the UK. 2014 will be a great year, not only for Skyrunning UK but also the ISF (International Skyrunning Federation). The Skyrunning World Championships take place in Chamonix at the end of June. Expect a strong presence in the classic distances, VK, SKY and ULTRA from UK athletes and of course several inov-8 team members. The principal aim of Skyrunning UK is the direction, regulation, promotion, development and furtherance of Skyrunning activities on a UK/Worldwide basis. This entry was posted in Uncategorized and tagged inov-8, inov-8 partner skyrunning uk, inov8, new sponsorship for skyrunning uk, Skyrunning, Uk. Bookmark the permalink.